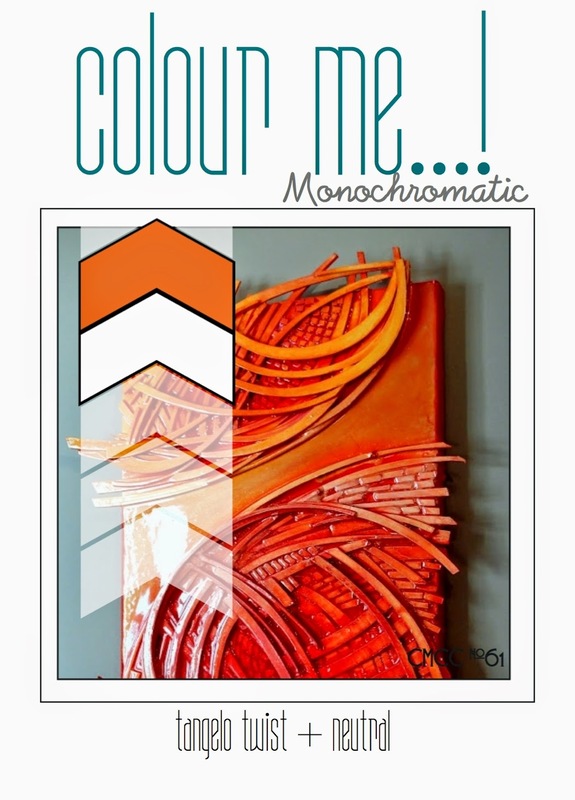 This week's theme for CMCC #61 over at the Colour Me! 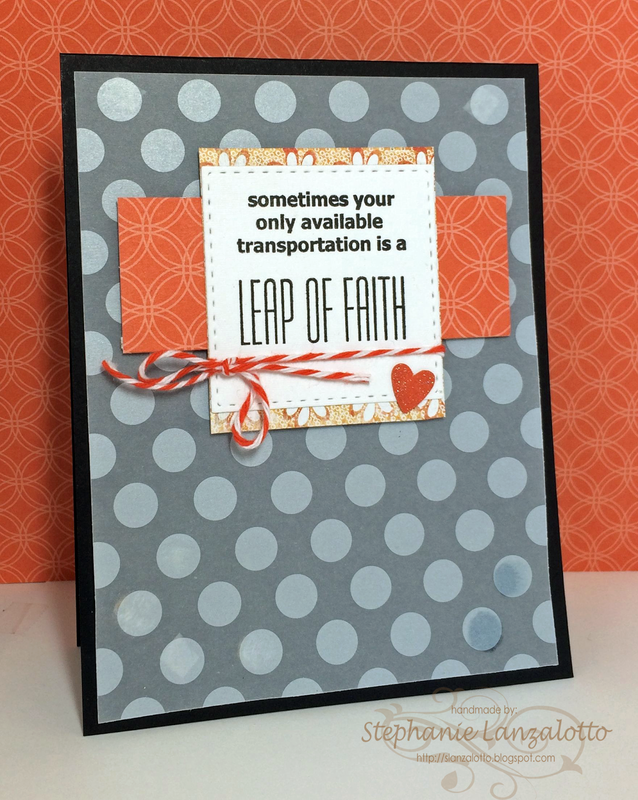 Challenge blog is Monochromatic using Tangelo Twist. This is my take. I am loving the PTI A Little Inspiration set, and thought a simple card featuring this sentiment would make a great card for a friend who is amidst a bit of a struggle. I am also loving the new Sheer Basics Vellum from PTI. Love the warmth of the orange. It's been a rough winter! Thanks for coming by. Have a wonderful day! That is a wonderful sentiment! I love the orange with the gray, beautiful papers, and the twine! Wonderful card--I like the orange with the grey, and your twine and little heart are great extra touches. so true - thanks for sharing your card at Colour me...!